Dear fans and friends of Whiteboxliving, thank you ever so much for your support and votes during the last week. 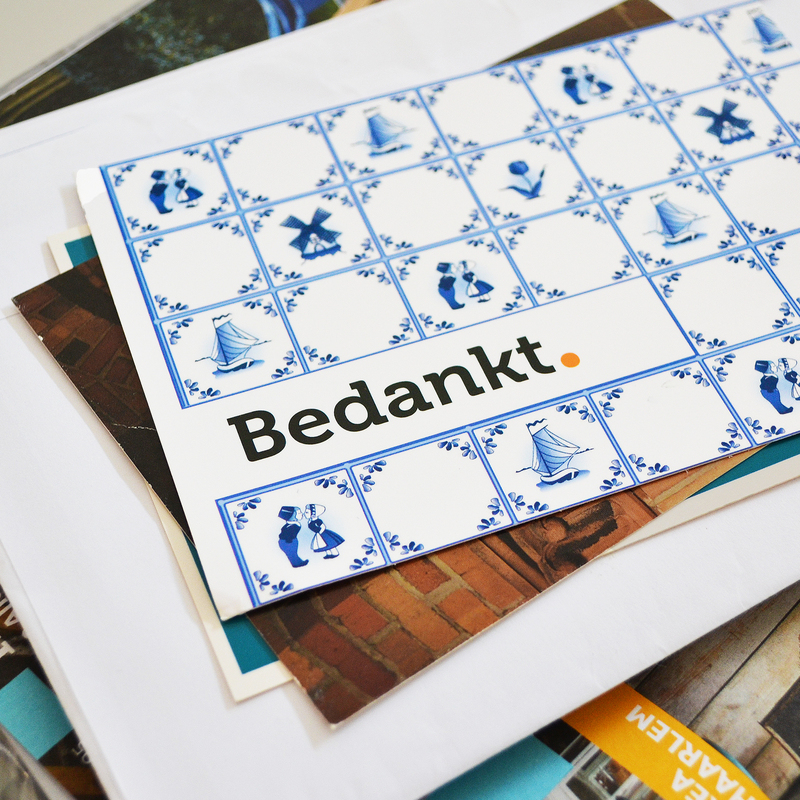 Or in Dutch: Bedankt! Unfortunately I didn’t win the blog contest but I do feel like a winner: I’ve received heart-warming responses from all over the world, my Fanpage on Facebook is doing great and in general people seem to like what I post and share. A special thank you to my heartmate and parents who have campaigned like crazy for me. I love you guys! Stay tuned for more posts about interior, vintage finds and my travels.